You can start a search directly from system menu bar like Spotlight. * Synchronization between iOS and macOS app. * Export search results as a new PDF document which is containing all best pages from most relevant documents. So you can share results as one document. * Wild-char search ability to search words starting or ending with other words. 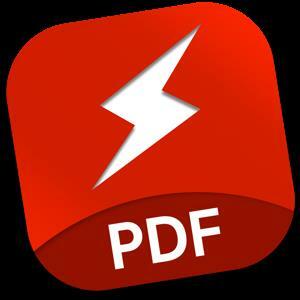 * Support for Word, Powerpoint, Pages, Keynote and RTF documents with the integration of PDF Converter app. * Ability to run as a window app or menu bar app.